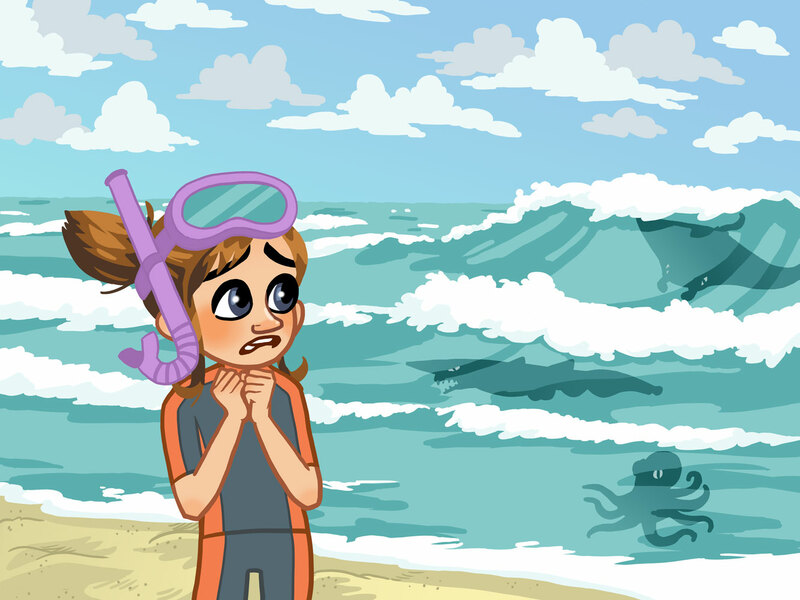 I’ve updated the illustration section of my website to include some of the dozens of illustrations I made this year for the Brainventures App. 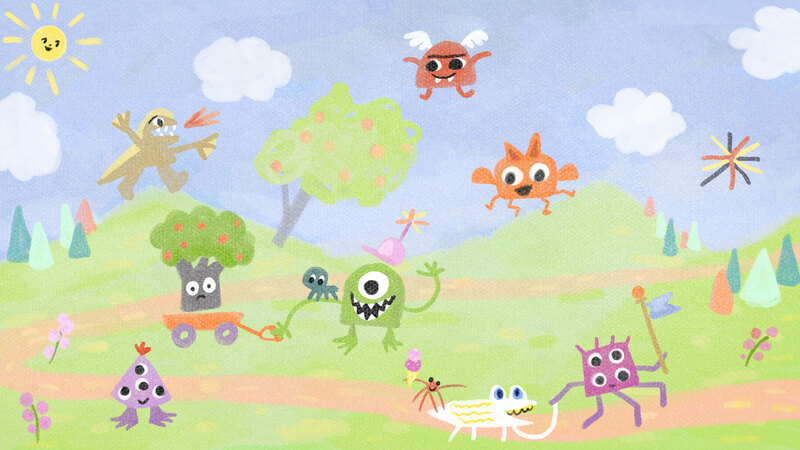 You can see some of my favorite drawings, like this illustration based on a kid’s painting. I had so much fun making this! I included some of my drawings in my portfolio, but there are just too many to show them all. So, if you want to get a better look, you can go to the mac store and download a copy of the Brainventures app for free and get your hands on neuroscience education that is a whole lot of fun. Here’s a small illustration I just made of the adorable empire in the rain. 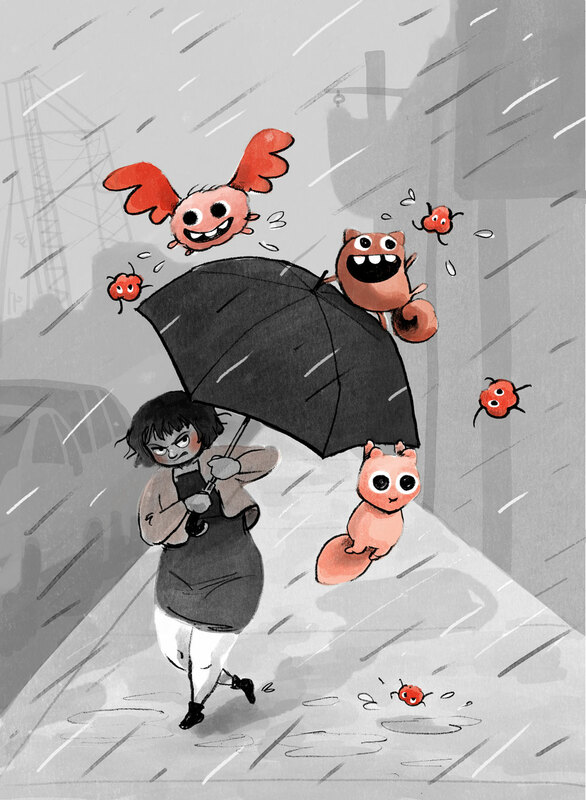 Bonnie struggles with the rainstorm and her umbrella as these annoyingly adorable woodland creatures play in the rain.